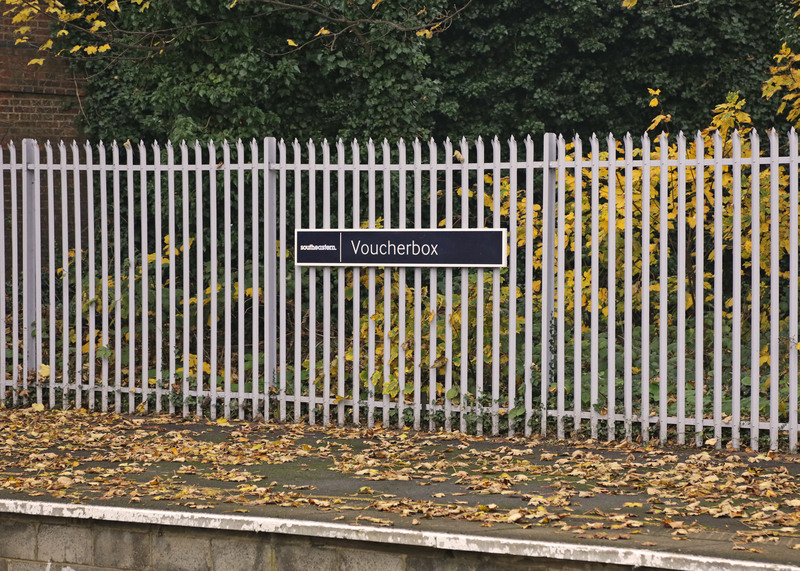 The historic seaside town of Deal, population 30,000, has found a novel way of helping its local businesses compete with multinational retailers by playing on its distinctive name and striking a sponsorship agreement with leading online money saving website Voucherbox. 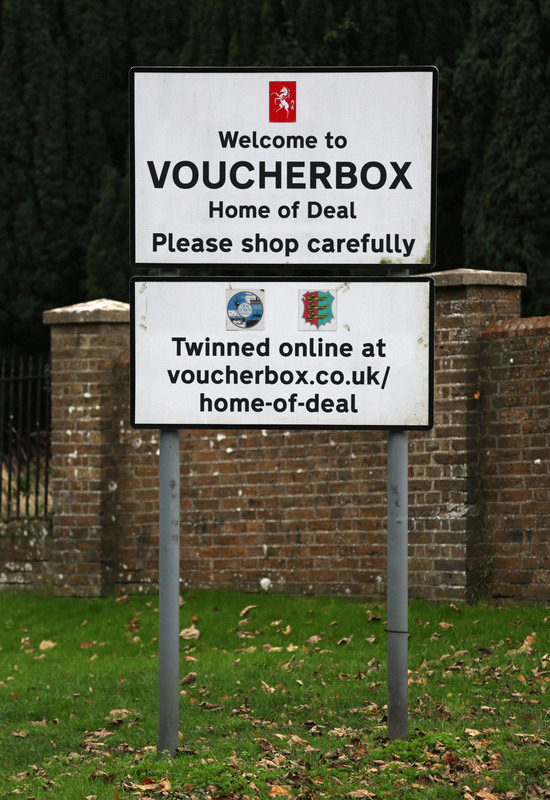 Under the terms of the agreement the town, that has roots to the Doomsday book and is often cited as Julius Ceaser’s first landing place in Britain, will be renamed to Voucherbox: Home of Deal for the day and will see the online retailer become official sponsor of its Christmas lights turn-on which takes place in the town tonight (Friday). The agreement also sees the voucher site officially twinning with Deal as well as providing 90 local business with Christmas trees in the run up to the festive season. The partnership is timed to help give local trading a boost around the Black Friday retail period – which takes place next Friday – and ahead of the Christmas shopping season. 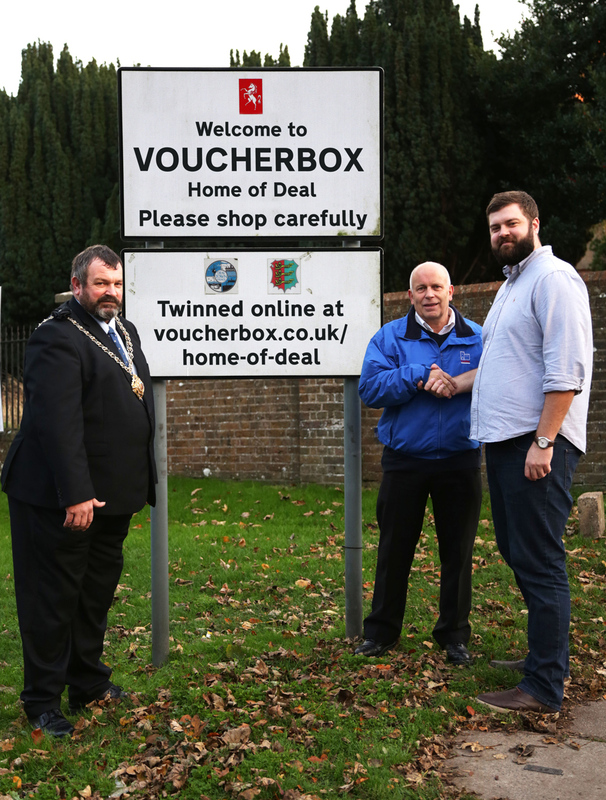 The twinning agreement, struck by the Deal & Walmer Chamber of Trade with Voucherbox, will see retailers displayed in a virtual high street online, enabling firms like 44-year old Castles Storage to take advantage of Voucherbox’s huge reach and give 180,000 active users access to some of Deal’s best offers. The twinning follows other examples of towns and cities partnering with fictional areas, including Disney World who teamed up with Swindon in 2009 and Wincanton in Somerset being paired with Ankh-Morpork, a fictional city named in a Terry Pratchett book. Peter Varrall, President of the Chamber of Trade said, “Our town is over 900 years old but we are never afraid to innovate and this is a fantastic opportunity for Deal to put itself on the map nationally and internationally. Don’t forget to stay up to date with our latest offers! Check out the latest deals at Argos.